Stream the Lost Sea Expedition any time. 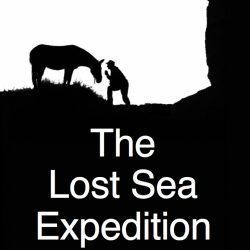 Like the Lost Sea Expedition voyage? You’ll enjoy Too Proud to Ride a Cow, the written account of Bernie’s Atlantic to Pacific saddle mule voyage. 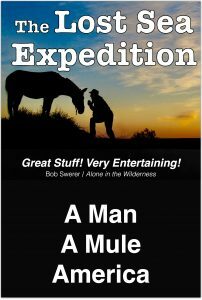 The account of Bernie’s 3,500-mile across America with a mule. 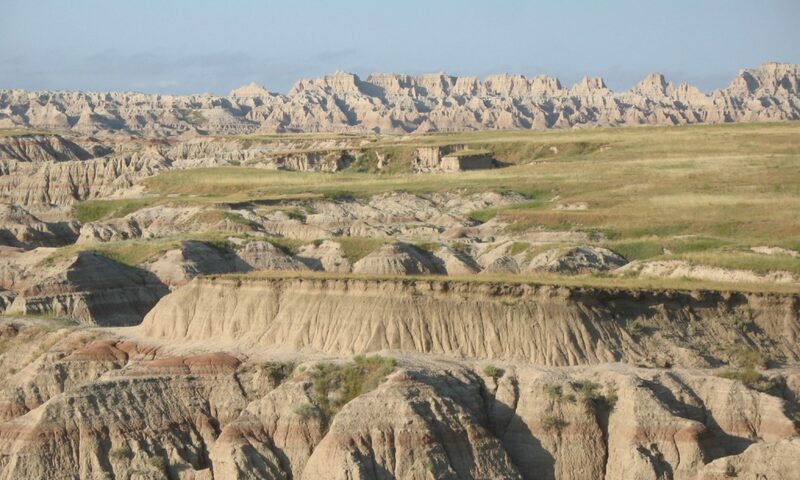 Written to explain why and how he crossed the continent with little more than a twenty-year old mule, a tipi and a camera, Too Proud reveals the America Bernie discovered at his 8-mile per day pace. Think of Too Proud as the prequel to the Lost Sea Expedition. Read a preview of Too Proud here. Subscribe to the newsletter right now to keep up with all the mule adventures!